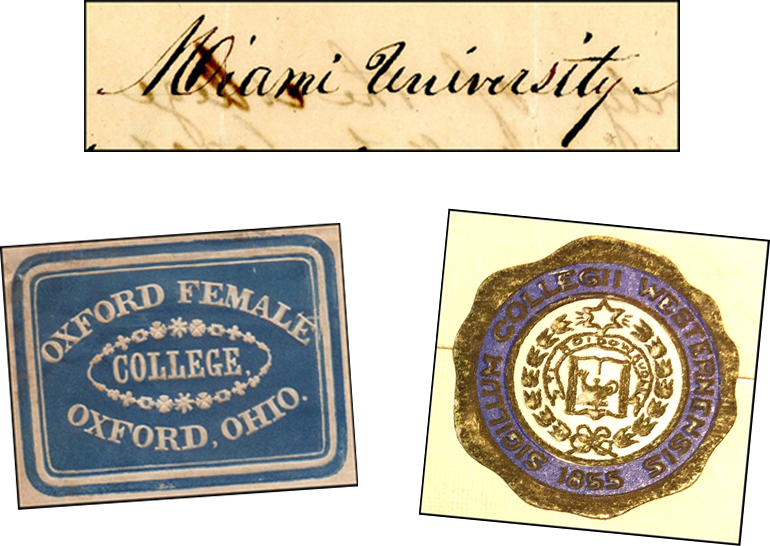 The history of Miami University, Western College for Women and the Oxford community comes alive in October-November, as the Walter Havighurst Special Collections and Archives welcome a trio of Ohio Archives Month lectures to King Library. Beginning Tuesday, Oct. 9, the annual series seeks to enhance public awareness of archival materials and archival centers through highlighting research and materials with broad appeal. This year’s lectures focus on the history of women’s baseball at Miami and Western College for Women (Oct. 9), a collection of historic envelopes and letters that cover more than a century of Oxford history (Oct. 25), and longtime Miami professor and historian Walter Havighurst (Nov. 2). Each of the lectures takes place from noon-1 p.m. in King Library room 320. Those who cannot attend in-person can view the lectures live or recorded via Facebook Live on the University Libraries’ Facebook page. All lectures are free and open to the public. “With motion full of gentle charm: Women’s baseball at Western College and Miami University” leads off the series on Tuesday, Oct. 9. The lecture, presented by Callie Batts Maddox, Ph.D., assistant professor in sports leadership and management, reveals early 20th century baseball as more than a men’s sport. Through stories of early college women athletes, the lecture draws important connections between sport, physical activity and gender in higher education. On Thursday, Oct. 25, Richard Oertel, Ph.D., a local historian and retired Procter & Gamble chemist, presents some of his discoveries as a philatelist – one who collects and studies postage stamps.“Old Mail and Oxford’s Early Academic Community”focuses on a collection of envelopes that members of Oxford’s academic community sent or received between 1835 and 1940, including the sometimes surprising stories of students, faculty, administrators and benefactors of Miami University, Oxford College and Western College for Women. 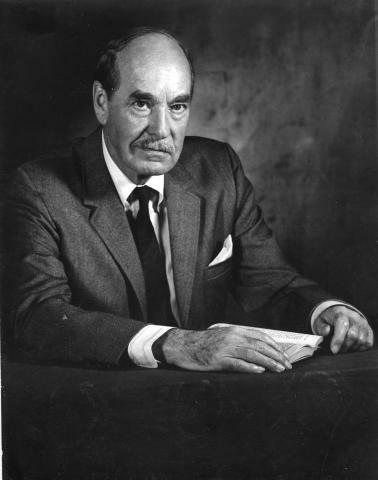 Bill Modrow, head of Steward & Sustain within the University Libraries, closes out the series with “Walter E. Havighurst: A look at his life and legacy” on Friday, Nov. 2. The lecture explores the impact of the writer, historian and longtime Miami faculty member on Midwestern Culture as well as his connections to the Walter Havighurst Special Collections and Archives and Havighurst Center for Russian and Post-Soviet Studies. The Walter Havighurst Special Collections and Archives, located in 321 King Library, are open from 8 a.m. – 5 p.m., Monday-Friday. The Havighurst Special Collections include more than 95,000 volumes, including rare books, manuscripts and special subject collections. The Archives include manuscripts, photographs and publications from Miami University, Western College for Women and Oxford College.